Progress does not have a SQL Client like Microsoft has SQL Server Management Studio or MySQL has Workbench. DBeaver is an excellent SQL Client for OpenEdge using JDBC. This article discusses how to configure DBeaver to connect to OpenEdge using JDBC and execute SQL statements. This article will not discuss downloading and installation since that process is fairly easy. Download community edition. Then, review wiki for documentation. 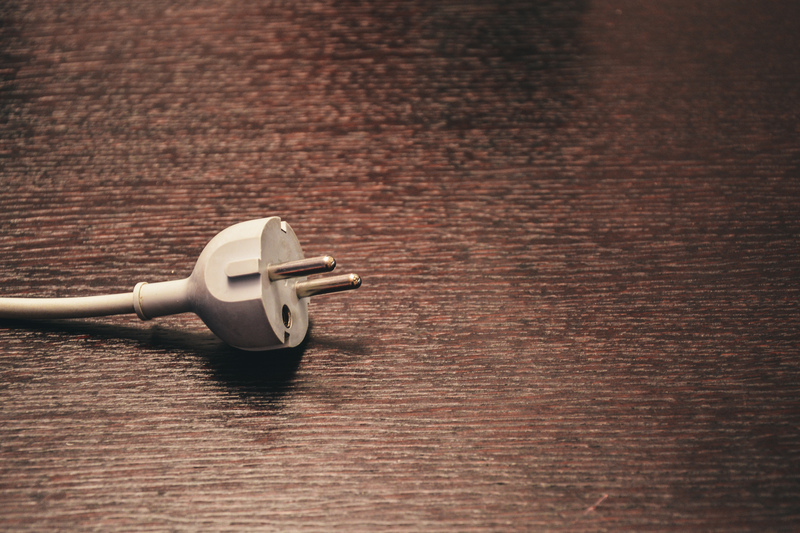 During the installation, you may be asked to install drivers. You can safely skip that portion. If you would like to install drivers during the installation process, you are most welcome to do so. 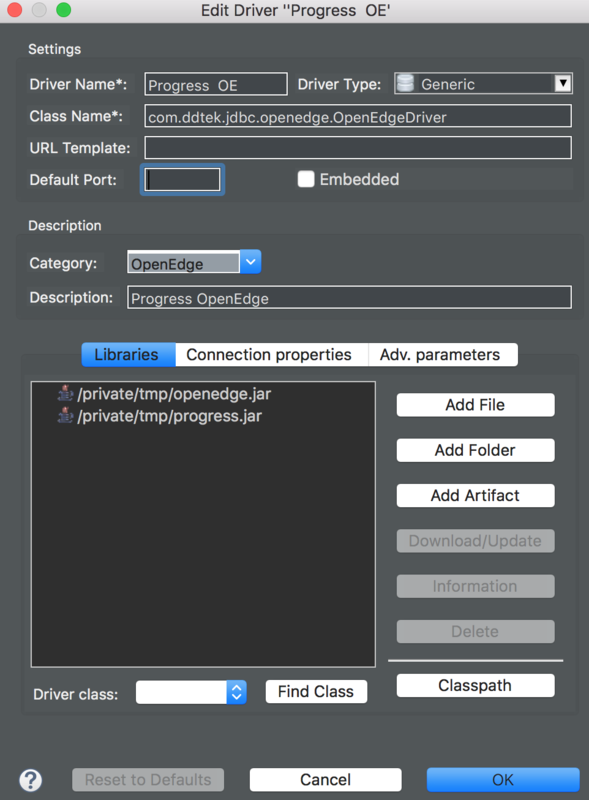 In order to add OpenEdge Driver, you will need to have access to openedge.jar and progress.jar. You will find those JAR files under /usr/dlc/java on Linux. On Windows, search for those files. Note down the location of both those files. 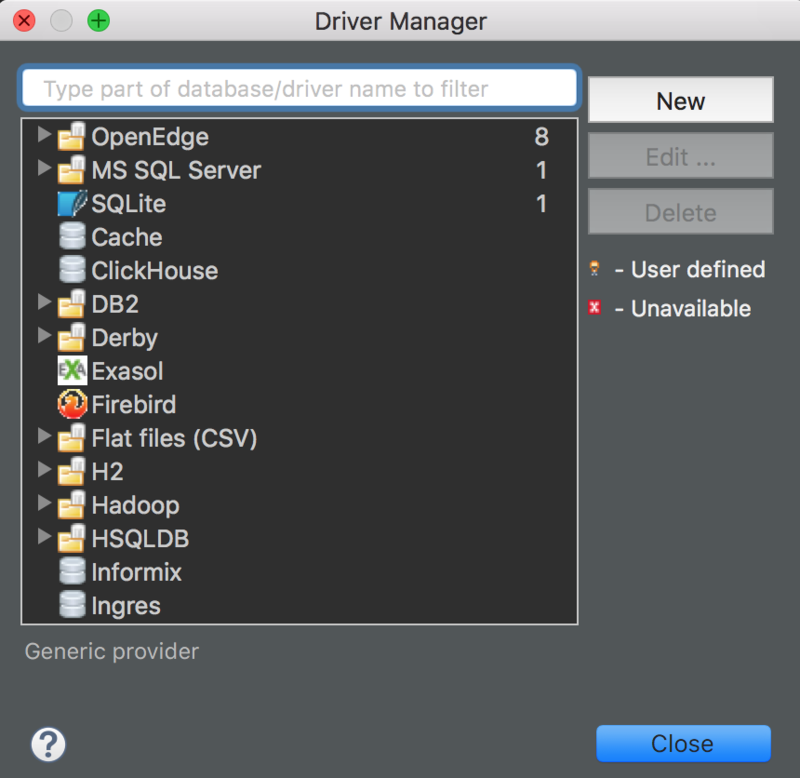 You’ll notice that Driver class dropdown gets filled automatically with com.ddtek.jdbc.openedge.OpenEdgeDriver. Click on OK to save the driver configuration. Now that a driver is created, let’s create a connection to Sports database that’s running on port 10000. Now you have a connection created. Right click on your connection and click Connect. Then, press F3 to open a SQL Editor. Then, press CTRL+ENTER to execute the query. You will see a list of all departments in the results pane below the SQL Editor. DBeaver will show a list of schema, tables, indexes and many more properties of objects within Sports database. You can write your own queries in SQL Editor and execute them as well.